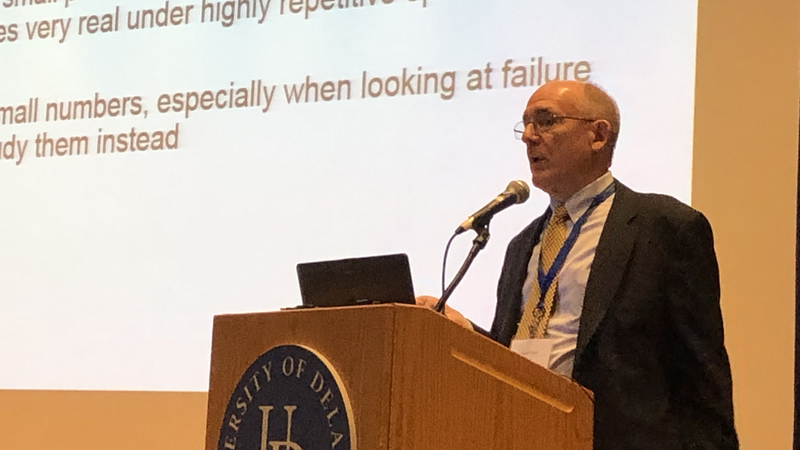 More than 200 students, consultants, suppliers and railroaders from both the freight and passenger sectors attended the fifth annual conference, organized by Dr. Allan M. Zarembski, Professor and Director of the university’s Railroad Research and Safety Program. 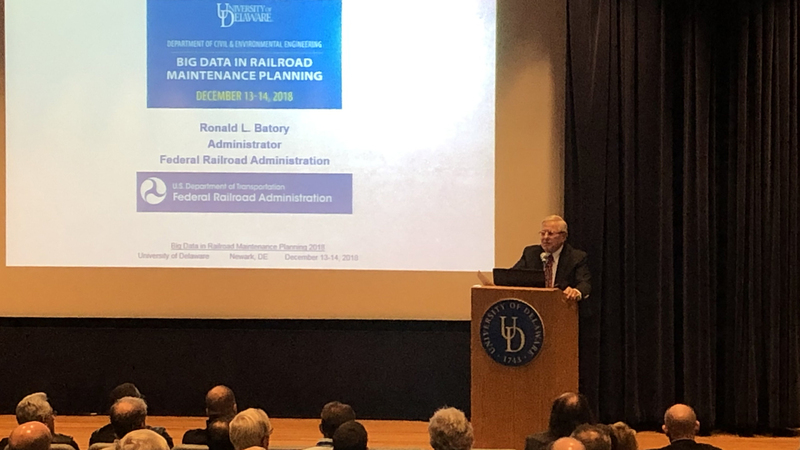 Federal Railroad Administrator Ron Batory was a featured speaker, along with presentations from such companies as Norfolk Southern, BNSF, CN, ENSCO, GREX, RailInc, Alstom, Uptake and VisioStack. The February 2019 issues of Railway Age and Railway Track & Structures will contain feature articles on the annual event. Following is a summary, as presented by David Staplin, consultant to HNTB, Amtrak Deputy Chief Engineer (retired) and University of Delaware Railroad Advisory Board Chairman, with additional reporting by railroad economist and Railway Age Contributing Editor Jim Blaze. Staplin identified a set of “common steps” to dealing with Big Data from the presentations, which numbered more than 25. Among these are starting with collection of “raw” data; identifying and correcting, if necessary, the numerous labels assigned to the at data; reducing data “noise,” aligning data for repeatability (“non-alignment is the Achilles Heel of data”), and “cleaning” the data. The end result should be “good data that’s useable for analysis. There are four stages in Big Data use, as identified by Uptake’s Tim Thompson: reactive, preventative, predictive and prescriptive. “These stages give organizations pause to think about where they fit, what are their opportunities, and where they are relation to their competitors,” noted Staplin. FRA Administrator Ron Batory stressed that the rail industry “needs to concentrate on the wisdom of expenditures, not so much as how much is spent. He addressed his mission at FRA, which he said is trying to take what he has learned about railroading from thousands of who he called “us,” and augmenting that intelligence with the rich resources of the FRA staff. 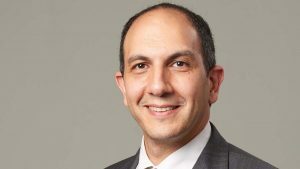 Batory said his personal commitment is to make his Administrator’s journey “as being from you, about you, and for you,” his fellow railroaders. Among his early discoveries was the significant improvement to operational safety. As PTC is implemented, Batory and the FRA staff have discovered from FRA’s Big Data files how much safety has improved over the years. Batory said he is already looking forward to the advances that the basic PTC installed network could achieve. He is committed to working with railroads like BNSF and NS, which have already suggested management efficiencies that could be gained with more intelligent AI (artificial Intelligence) type functions like moving block. 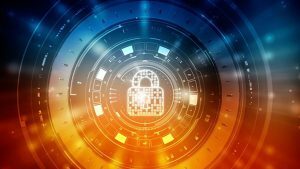 “PTC Version 2.0 can advance the industry’s long-sought trip planning improvements as the additive business value beyond safety,” he said. “Moving-block is inevitable”. The sixth annual Big Data in Railroad Maintenance Planning Conference will take place Dec. 11-12, 2019, at the University of Delaware’s Newark campus.